APA Paris has partnered with 10 Parisian universities and institutions of higher learning to provide a broad network of instruction for students with any major. Universities and their courses offered have been carefully screened by APA so that students are taking the highest quality classes available. 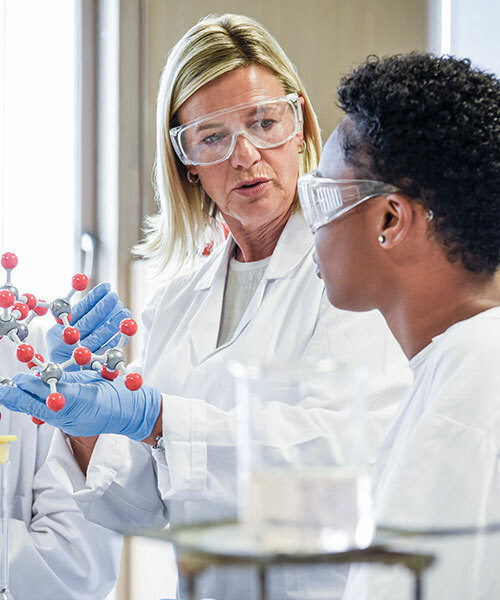 Students generally take classes at the second year level but may choose to take some at the third year (license) level or fourth year (masters) level. Available to APA students is a one-week add/drop period to choose courses that correspond best to their needs and interests. Take courses specific to your major or electives at our Paris university and higher education partners. 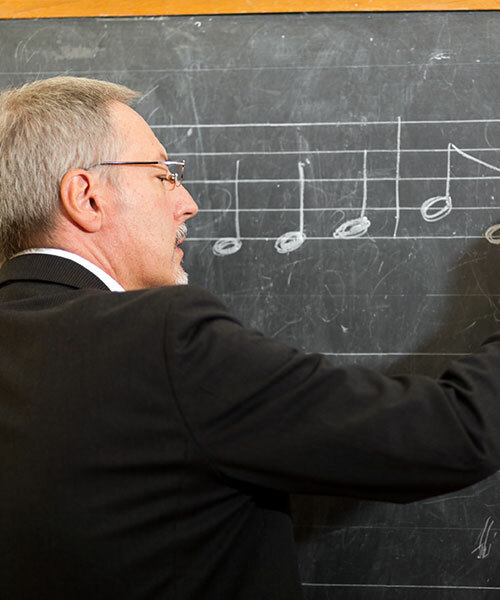 It is possible and common to take classes at multiple universities. Replace one class with an independent study or research for your senior thesis. Requires pre-approval by your home university. As part of our program, you have the same enrollment status as your French counterparts. This means you get a university student card, which gives you plenty of perks such as student restaurants, and discounted prices for plays, movies, and museums. We also provide you with a “Navigo” public transportation card, which provides free and unlimited travel throughout the entire Paris metropolitan area. 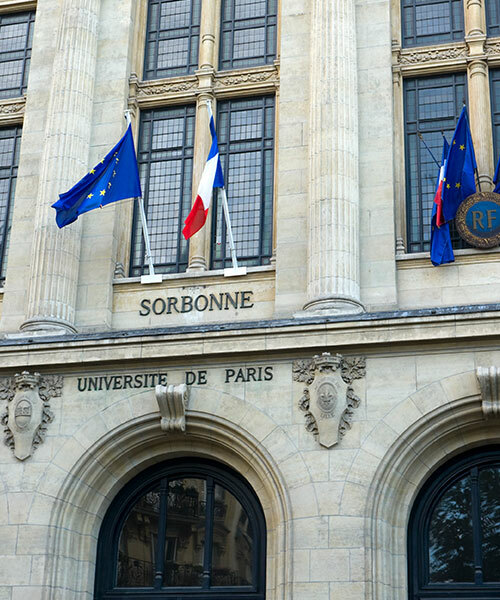 The agreement between APA Paris and the new Sorbonne Université allows access to STEM courses and only students with majors and minors in history, art history and musicology in those respective fields. Students studying for the academic year, fall semester, or spring semester with APA have the opportunity to expand their work experience and extend their stay by participating in an internship. Students choosing this option complete a two month, full-time professional summer internship following their time with APA. Fall semester students are eligible to return to Paris and participate following the conclusion of the spring semester. Now that you have accomplished a semester in Paris, it is time to understand the global reach of France and the realm of La Francophonie. Add a Multi-Country semester to your studies and explore interdisciplinary topics such as colonialism and decolonization, the influence of Islam in politics, and the role of the City in Francophone literary works. 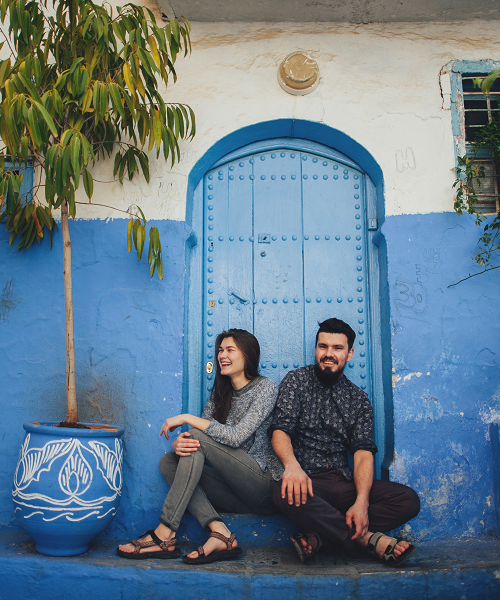 Study in Paris, France; Rabat, Morocco; and Dakar, Senegal for a truly intercultural, engaging experience!